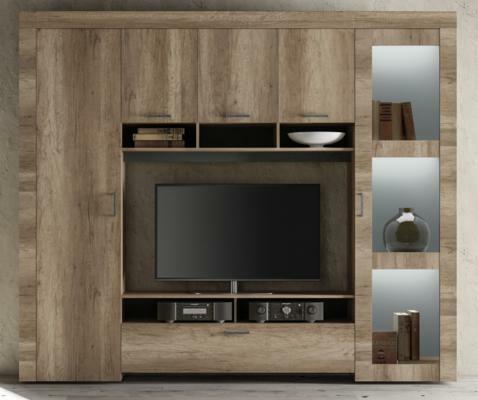 Introducing the New Livorno Storage and TV Wall Unit in San Remo Oak finish. 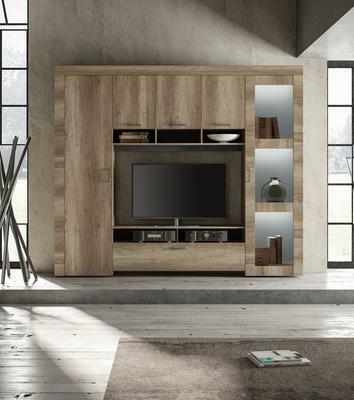 Offering a great range of both Storage and Display space the Livorno has on the left side four internal shelves with full height door and to the right side two larger shelves with a glass fronted door. Three LED Colour changing Spotlights are included to light the display area. 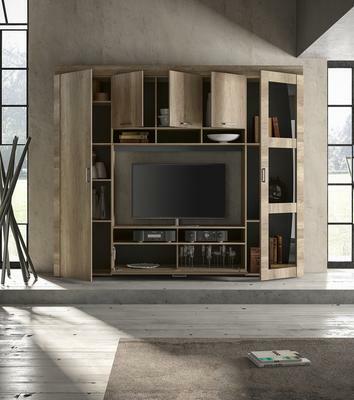 There are three compartments for storage with doors and three smaller storage areas. 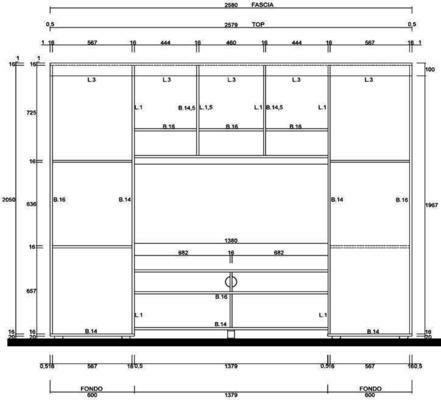 TV space along with AV compartments in the centre and lower storage area with door on gas piston. Please be advised that whilst the handles look amazingly like Metal and are fully functional - they are plastic. 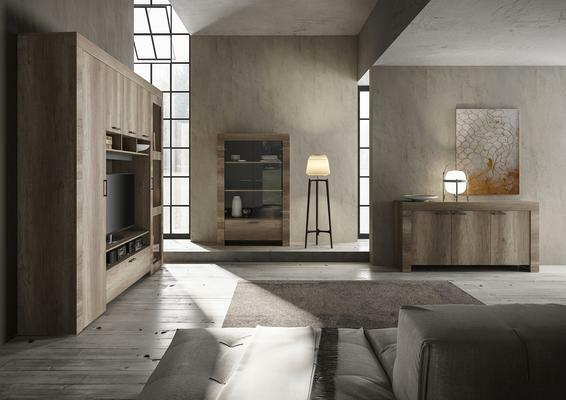 The Livorno is sold as as a Self Assembly Product delivered via dedicated Furniture carrier. 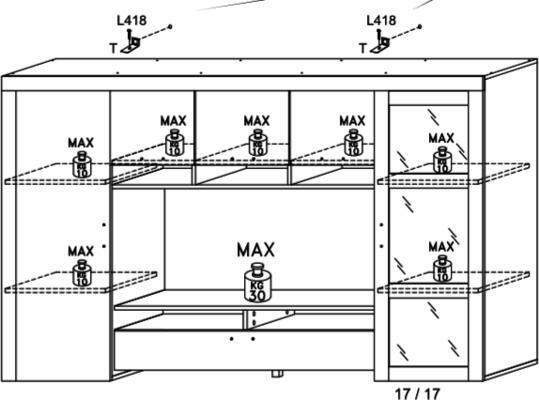 Max Weight: 10kg per Internal shelf, 30KG for the TV Shelf.